Experienced and dedicated to caring for acutely ill patients. The hospital-based internists of Longstreet Clinic are well-trained, experienced and dedicated to caring for acutely ill patients who are admitted to the hospital. What is the hospitalist service? Inpatient physicians focus on caring for hospitalized patients by dedicating their practice to the hospital. Continuity of care is ensured by Longstreet Clinic physicians as they consult with specialists, discuss diagnostic test results and answer questions about your care. This added level of care, uninterrupted by office demands, allows the physicians to follow you more closely and react to any changes in your condition or new information received from tests or procedures. A qualified inpatient physician will be at your side. Your primary care physician has selected a special team of dedicated physicians to coordinate your care while you are a patient in the hospital. A doctor is on-call 24 hours a day to provide care for you with fast response to labs, tests and emergent situations. Should you have a need to contact one of our physicians while hospitalized, please speak with your nurse who will notify the physician providing your care. A hospitalist will see patients in the hospital at least one time a day between the hours of 7:00 a.m. and 5:00 p.m. Decisions regarding when patients are seen is based upon medical condition, test results and reports from specialists. Critically ill patients are seen first and may take most of the morning. Our hospital-based doctors provides an added level of continuous care with enhanced availability to you, family members, and your primary care physicians. Central to the mission of Longstreet’s Inpatient Medicine practice is ongoing communication with the referring primary care physician and the assurance that you are returned to the care of your primary care physician after your hospital stay. Our doctors provide information to your primary care physician regarding your health status, ongoing care and follow-up after discharge. At discharge, your primary care physician receives prompt communication from us. When you are ready for discharge, a summary of the discharge instructions will be sent via fax to your primary care physician. This instant communication provides your primary care physician with discharge diagnosis, current medications and a summary of your hospital stay. A complete hospital report will be sent to your primary care physician as soon as possible. If you do not have a primary care physician, the hospitalists and their staff will refer you to a local physician for follow-up care. Who do I contact after I leave the hospital? 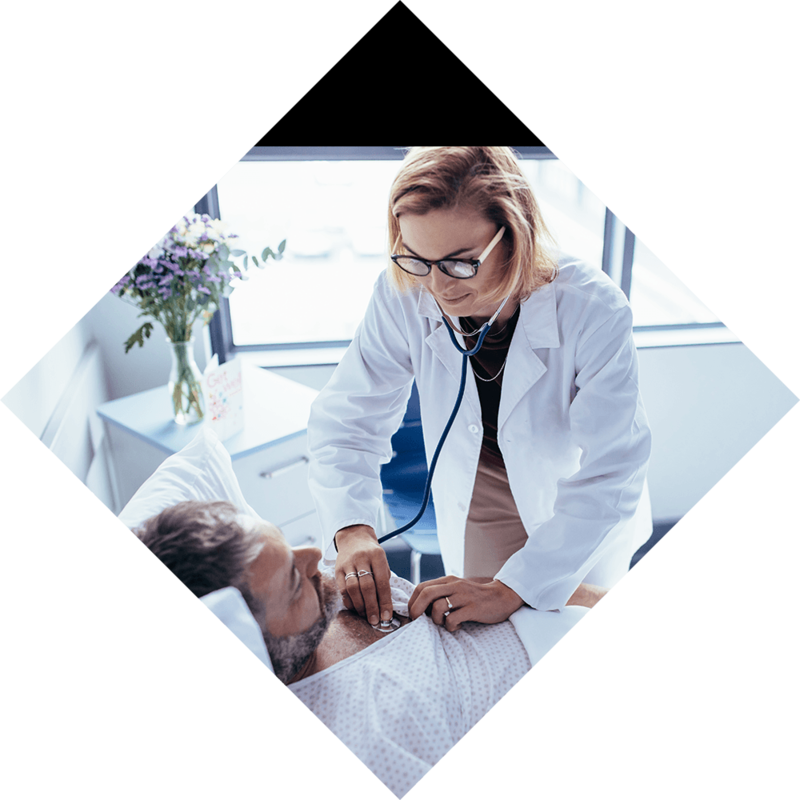 The physicians of Longstreet Inpatient Medicine care solely for hospitalized patients, managing the care of patients admitted by and for community physicians. They do not have a practice outside the hospital nor do they provide care after discharge. After release from the hospital, your ongoing and follow-up care will be returned to your primary care physician. You should contact your primary care physician for questions related to your care after discharge. You will be billed separately for charges related to services provided Longstreet’s Inpatient Medicine physicians. For insurance and billing questions, an insurance and billing specialist is available to assist you at (770) 533-6645. At which hospitals do your physicians provide care? We are proud to partner with Habersham Medical Center and Northeast Georgia Medical Center. If you have any questions, please call (678) 297-CARE. Robert H. Hummer III M.D. Cindy Buckner Starke M.D., Ph.D.